Your best bet is to check the AH for this BOE. 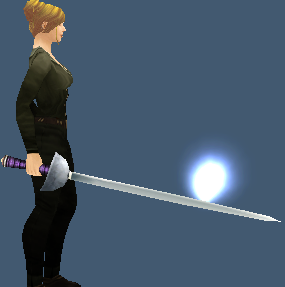 Has a glowing ball the goes around the rapier. This entry was posted in One-Handed Swords and tagged BOE. Bookmark the permalink.